Please Note: The National Parks are restricting access to Muir Woods National Monument. Departure times for Muir Woods can vary from day to day depending on our parking assignments. Please contact us at tours@glnorcal.com 72 hours prior to travel date to confirm your exact departure time for Muir Woods and Alcatraz. This tour was fantastic! Our tour guide/driver Antonio was amazing. He stopped for some amazing photos for us,was very informative the whole time driving! He gave us great info for Sausalito, what we could do, where to go and where to eat( fishTacos he recommended we’re the best I’ve ever eaten! )I would only say the only thing we didn’t like was their was not enough time in Sausalito. Would have liked that to be longer. Other then that, great experience. 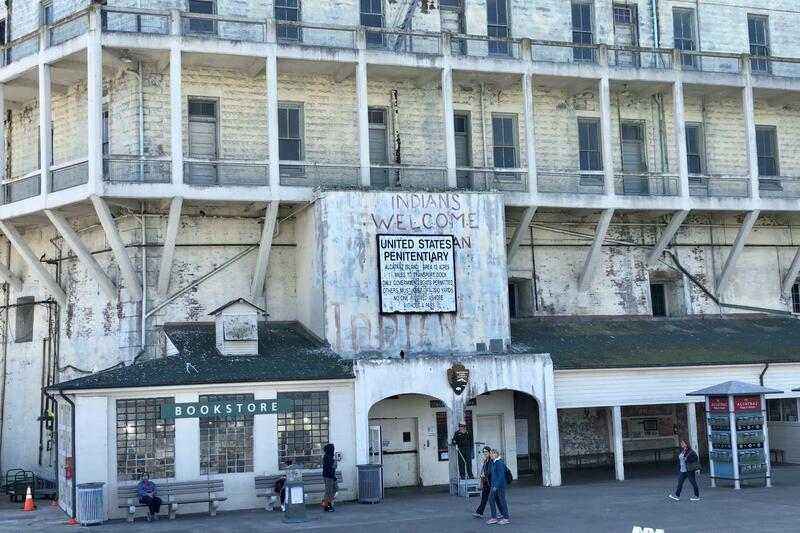 Alcatraz was separate but had no problem with the directions he gave. I would of been able to do this tour on my own and would have felt very comfortable doing so if I was a single traveller!! Northern California and San Francisco are known for its rich history and natural beauty. 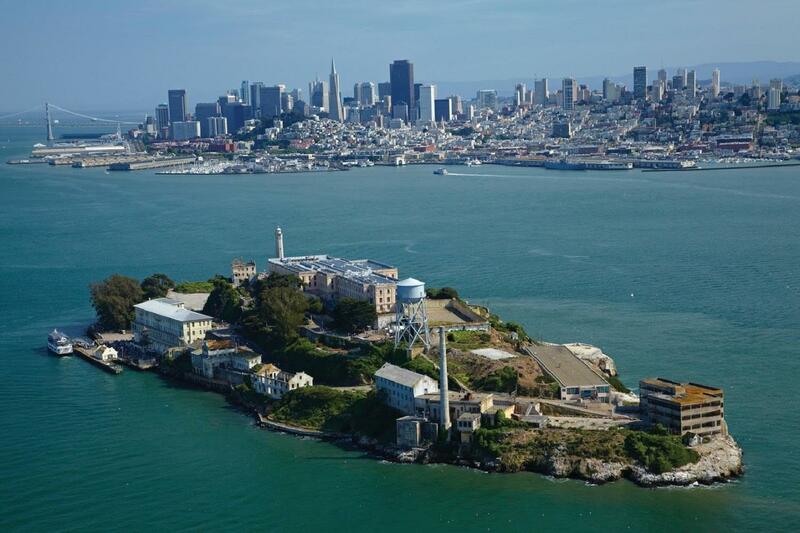 Muir Woods National Monument and Alcatraz Island remain two of San Francisco's greatest landmarks — and now you can experience both, the majestic redwood trees and the chilling allure of Alcatraz. Travel across the Golden Gate Bridge and through the rugged coastal mountains of Marin County to Muir Woods National Monument. Experience the magnificent views of the San Francisco Bay and valleys where the Coastal Miwok once lived and where ancient groves of Giant Redwoods (Sequoia Sempervirens) tower over Redwood Creek. Muir Woods entrance fee is included. Next, visit the beautiful coastal town of Sausalito, a gorgeous Mediterranean-style village with quaint shop, art galleries, and waterfront restaurants. 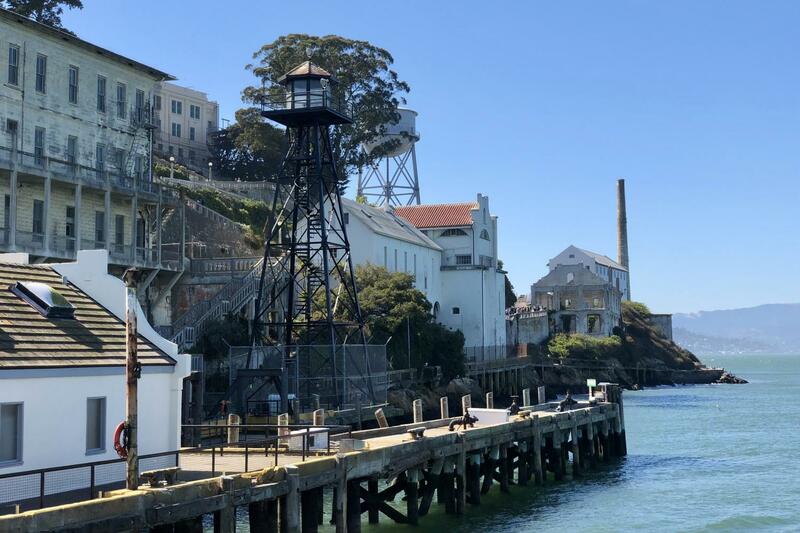 Gray Line of San Francisco's Muir Woods and Sausalito Tour & Alcatraz Package is simply a must-do for anyone visiting San Francisco and Northern California. 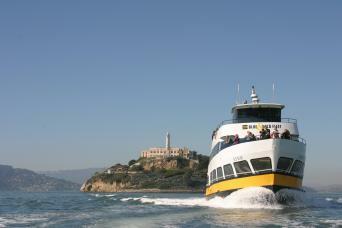 All Alcatraz Island Tour combos require a five day advance reservation (no day of Alcatraz combos available). Please check the calendar for availability. 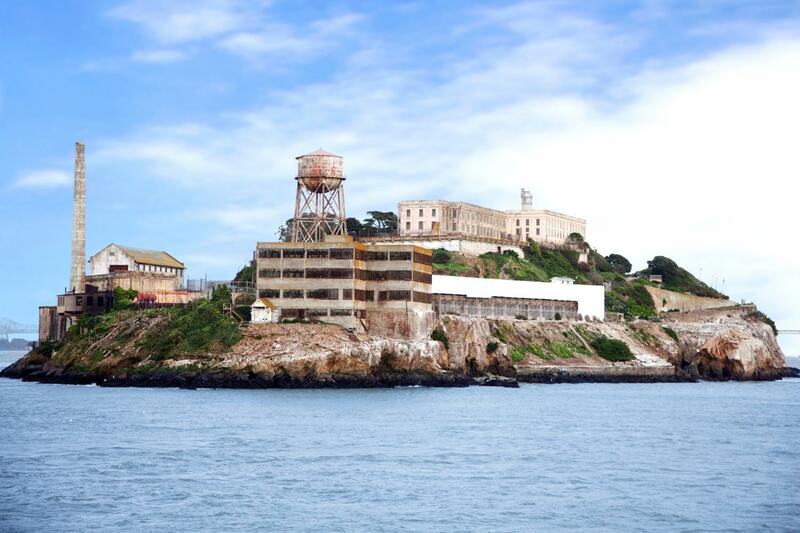 Muir Woods National Park Half-Day Tour and Alcatraz Tour may not be on the same day. Please check voucher information and contact reservations department to confirm your times.